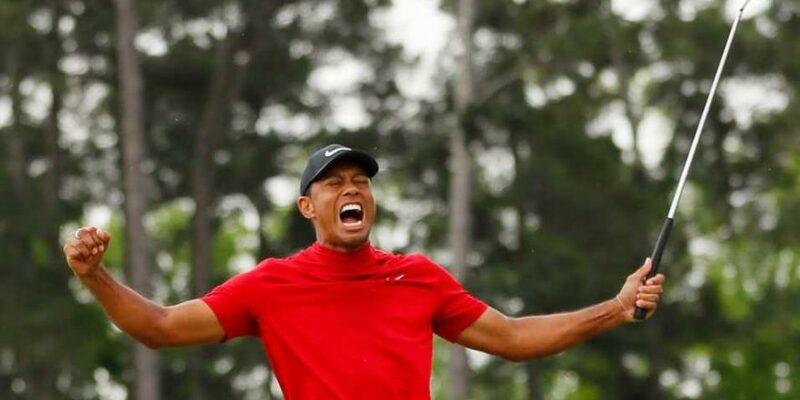 “I think the golf renaissance is about to blow up thanks in part to the Tiger Woods effect, and right now the best pure play on the industry is Acushnet Holdings,” CNBC’s Jim Cramer says. “Those Tiger Woods mock neck golf shirts, well they’re already sold out in several colors on Nike’s website. This is a small piece of the pie, but it can’t hurt,” the “Mad Money” host says.